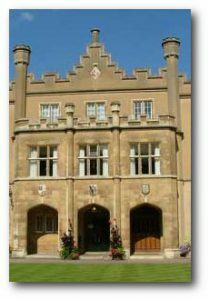 Sidney Sussex College (informally known in Cambridge as Sidney, to the confusion of Australian tourists) was founded in 1596. It is named for its foundress Lady Frances Sidney, Countess of Sussex. Her family were prominent in the courts of the Tudor monarchs and she served as a Lady in Waiting to Elizabeth I. From inception the college was a firmly Puritan foundation. On her death bed Lady Frances bequeathed £5000 and some plate for the foundation of a new college in Cambridge: “some good and godlie moniment for the mainteynance of good learninge”. 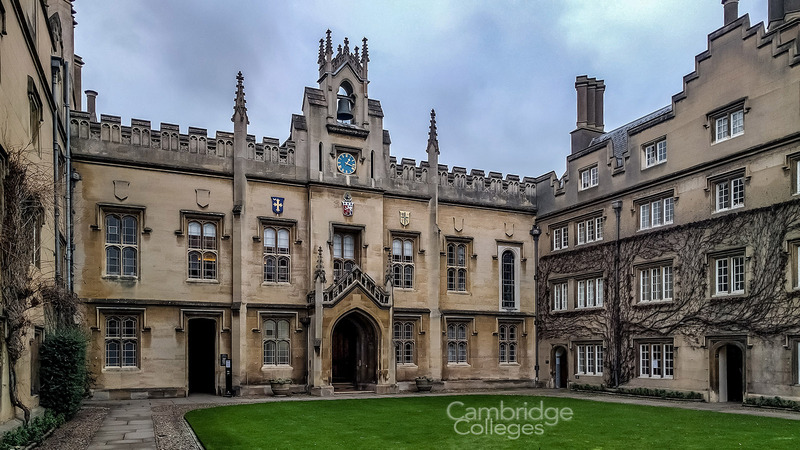 Oliver Cromwell was amongst the first students and as a consequence, the college was of importance during the English Civil War. 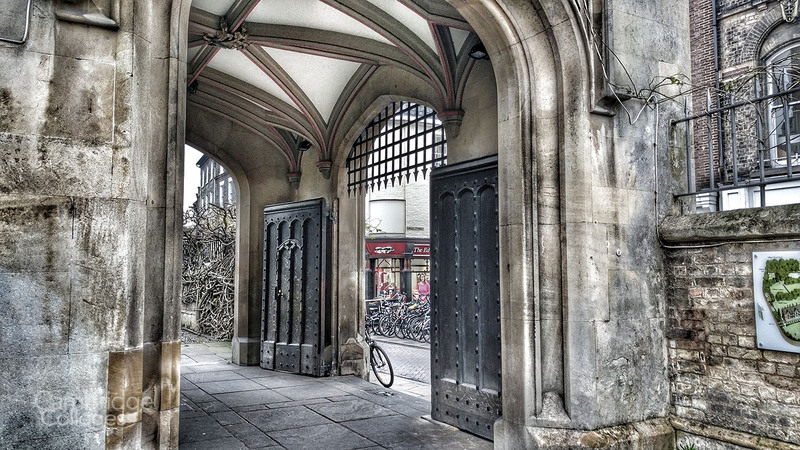 The college is centrally located in Cambridge, very conveniently opposite the city centre Sainsbury’s supermarket. The main doors to the college are often closed and it’s hidden behind high walls, topped with wisteria, such that you could easily walk past it without noticing. It is a small college and the grounds have changed little since 1596, however the buildings saw extensive re-working in the 1800’s. The student population is relatively small with around 350 undergraduates and 200 graduate students. Sidney tends to perform mid-table in both academia and sporting achievements. The unofficial Tompkins Table of undergraduate performance listed the college as 14th out of 29 in 2008, though traditionally Sidney’s students have excelled at History, Law and Engineering. The college tends to have strong women’s sport teams and perhaps due to a fondness of their bar, always place highly in darts and pool. The bar is a point of pride for Sidneyites as it is one of the only student run bars in Cambridge and is reputed to be it’s cheapest. Since the students are only present during term time the bar has an unusual tradition of holding a “drink the bar dry” event on the last day of the licence for each term. Drinks start out at the usual prices but the prices decrease in inverse proportion to the remaining supply. Usually any remaining drinks are free for the last hour of the licence. Sidney Sussex students have always performed well in University Challenge, with winning teams in 1971, 1978 and 1979. The 1978 team went on to win the “Champion of Champions” reunion competition in 2002. 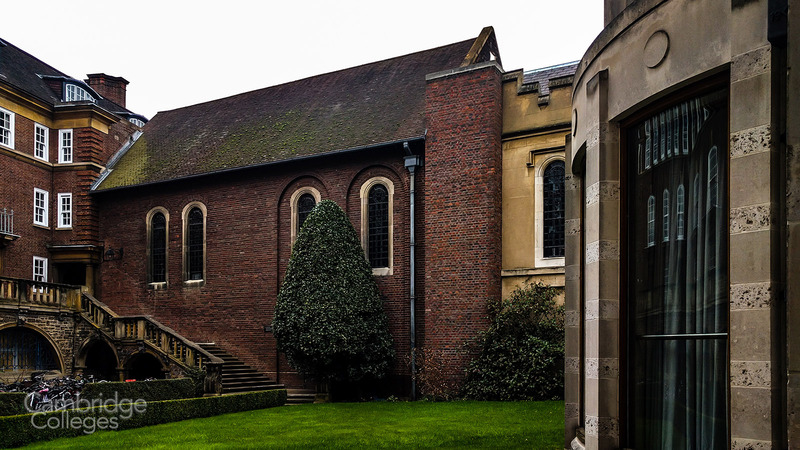 Cromwell’s head is reputed to be buried under the college’s chapel, though only those who have served as Master to the college know it’s true location. are probably the college’s most famous alumni. However Sidney boasts many other successful students who are not household names. 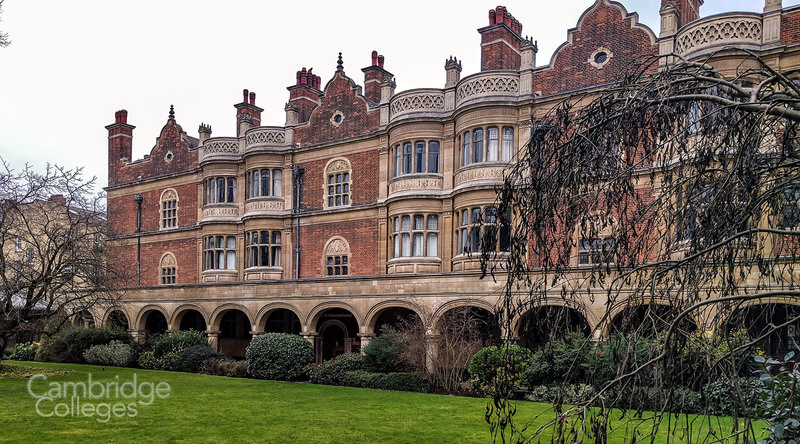 The college has produced five Nobel prize winners (the fourth highest among the Cambridge colleges) and was integral to efforts at Bletchley Park to break the Enigma Code, thanks to Gordon Welchman and John Herivel. If we are allowed to venture into fiction then Sidney can also proudly claim to be the college of Sherlock Holmes! 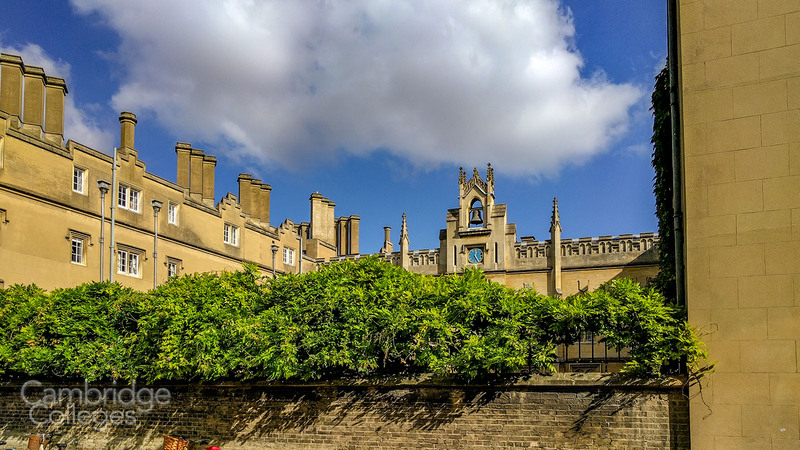 All considered, Sidney Sussex is certainly worth a visit while you are in Cambridge. With an interesting history and beautiful grounds it would be a shame to miss this secluded college in the heart of the city.